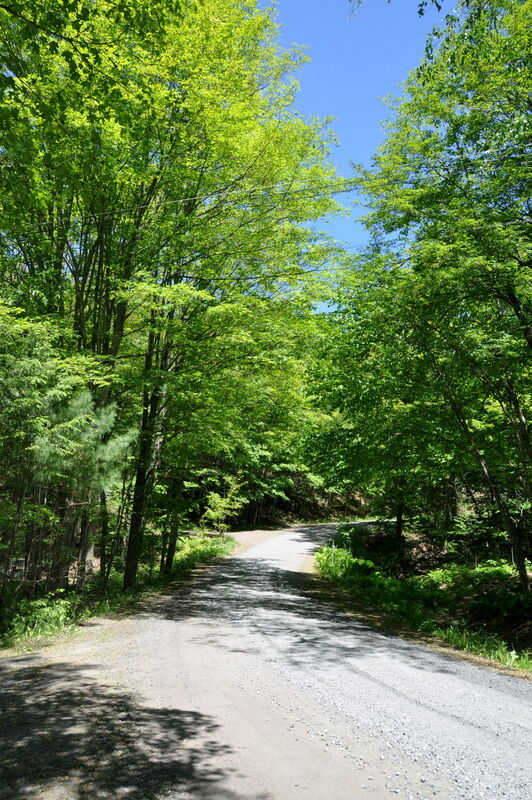 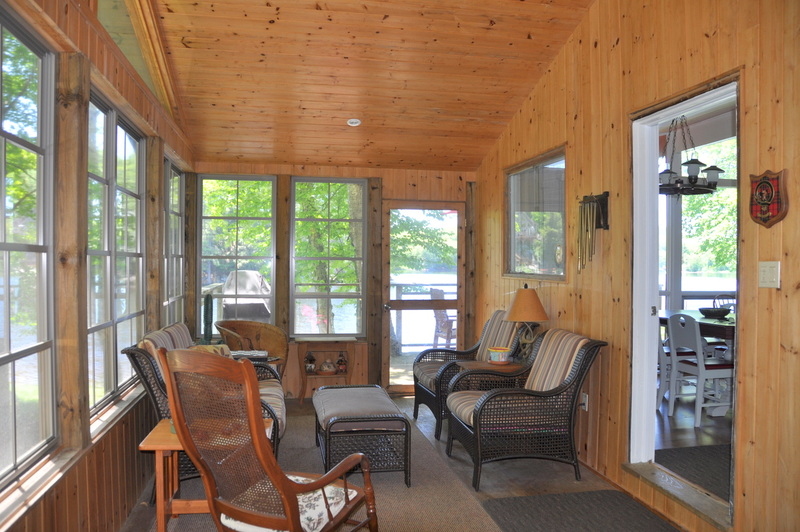 As you cross the small rustic bridge on the way to this great cottage, you will begin to feel like you are worlds away from the modern amenities of town. 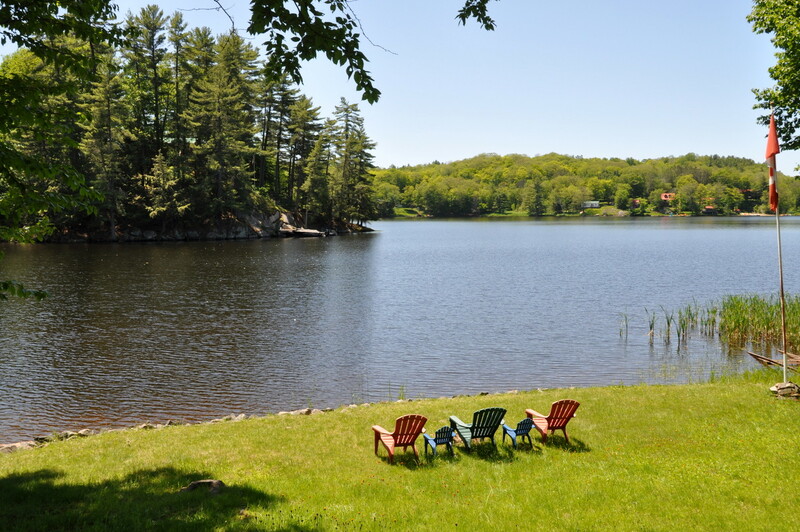 But guess again...you are on Mill Lake, just 10 minutes east of Parry Sound! 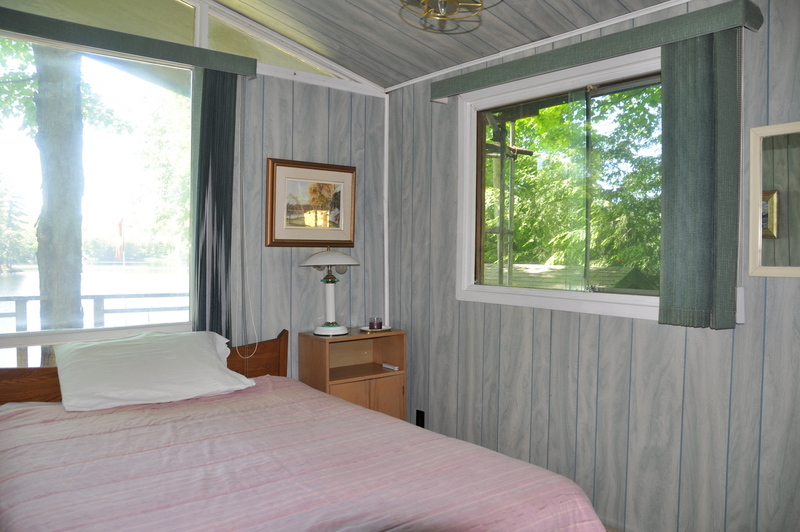 Here you will find a picture perfect getaway. 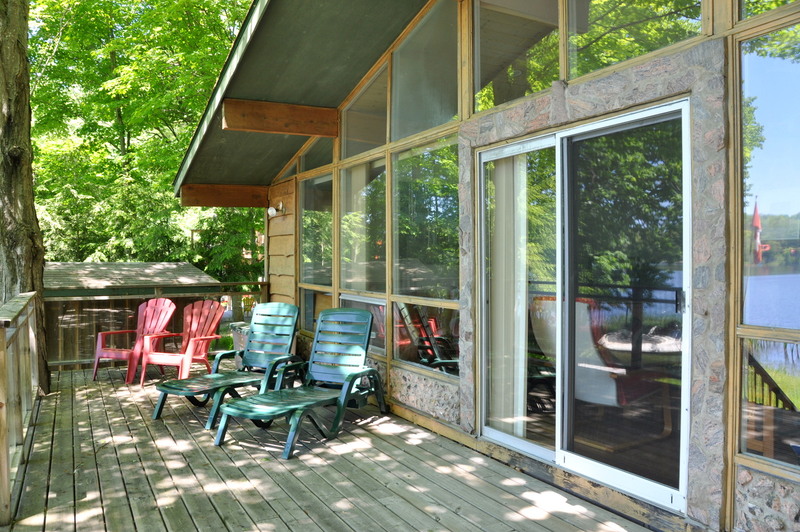 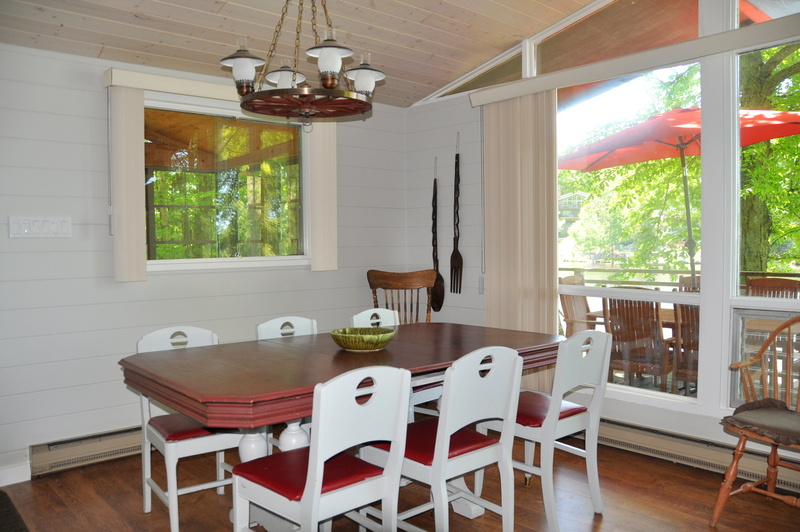 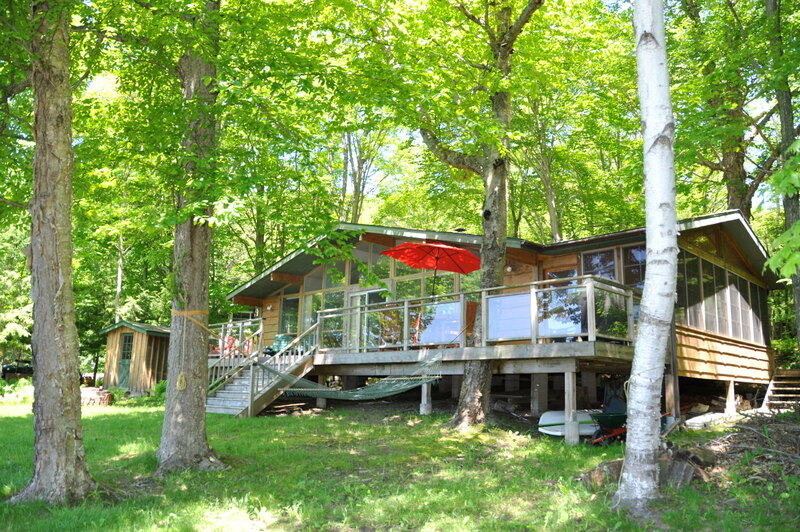 This typical 3 bedroom cottage has a huge deck, screened-in Muskoka room, wonderful level yard to a sand beach that runs the length of the lot, a large dock and a great swim raft that sports a slide! 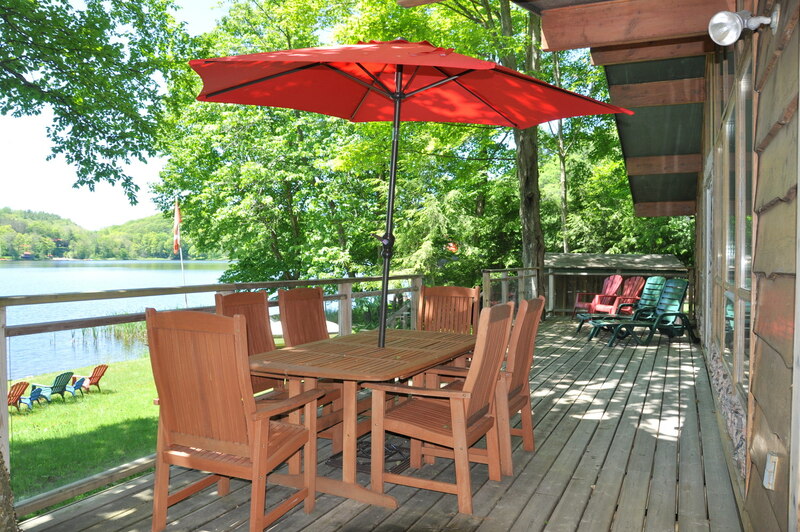 Here you can relax in the shady parts of the yard or bask in the sun on the lawn or dock. 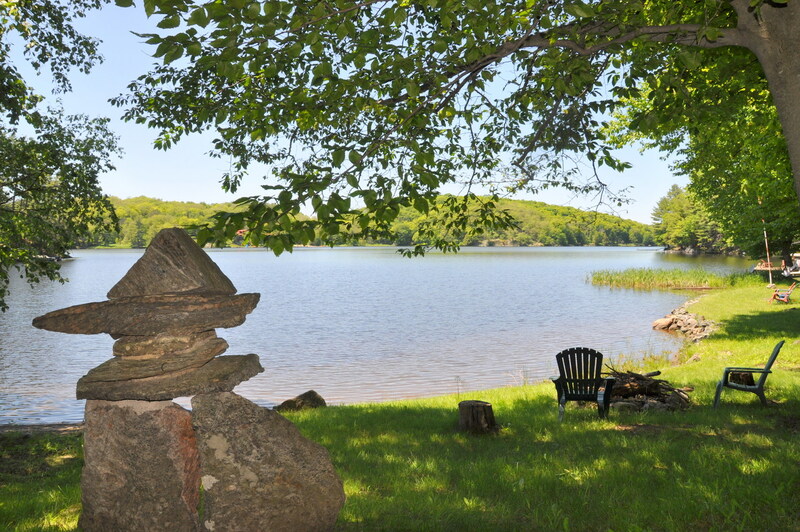 Sit at the fire-pit or toss some horseshoes! 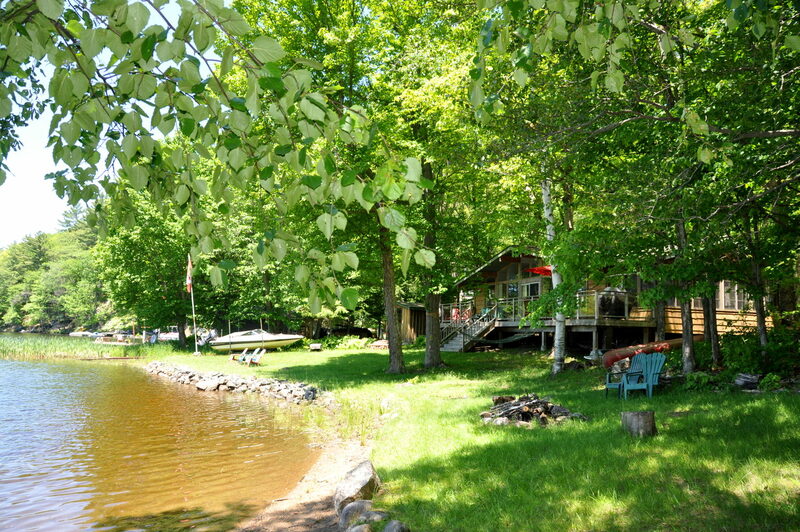 Take a canoe to the Mountain Basin, Seguin Rapids or “portage” to Portage Lake! 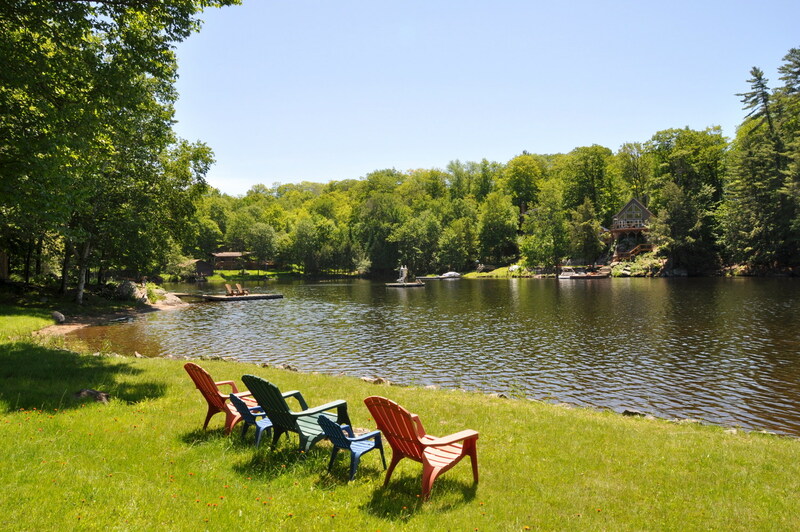 Mill Lake offers plenty of boating and fishing all within minutes to town for shopping, festivals, movies and more. 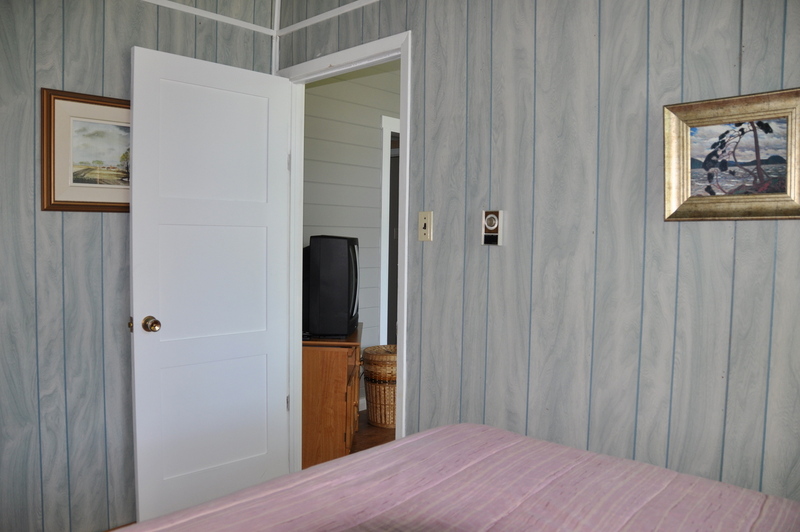 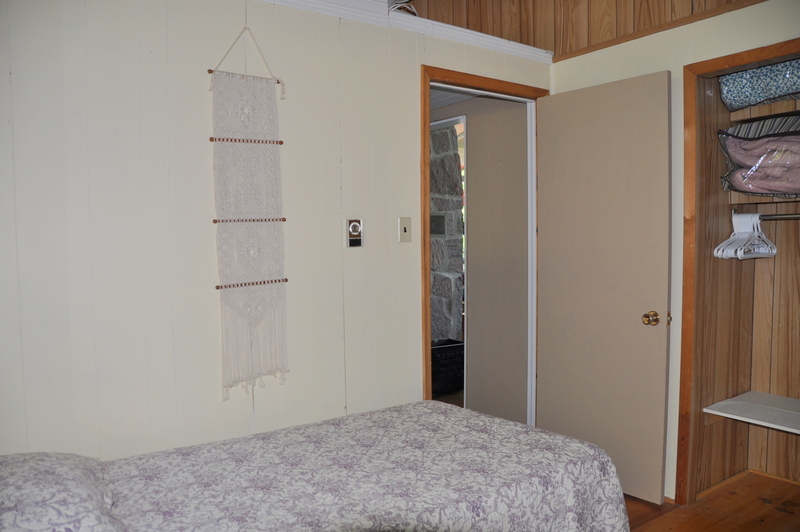 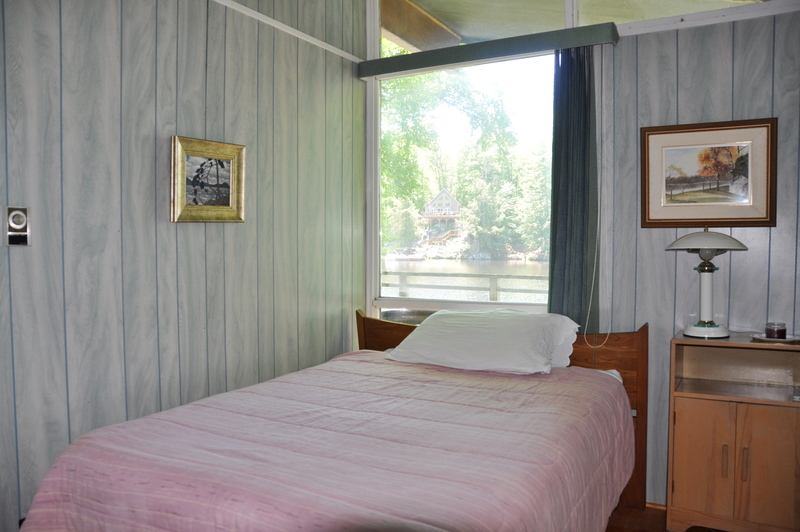 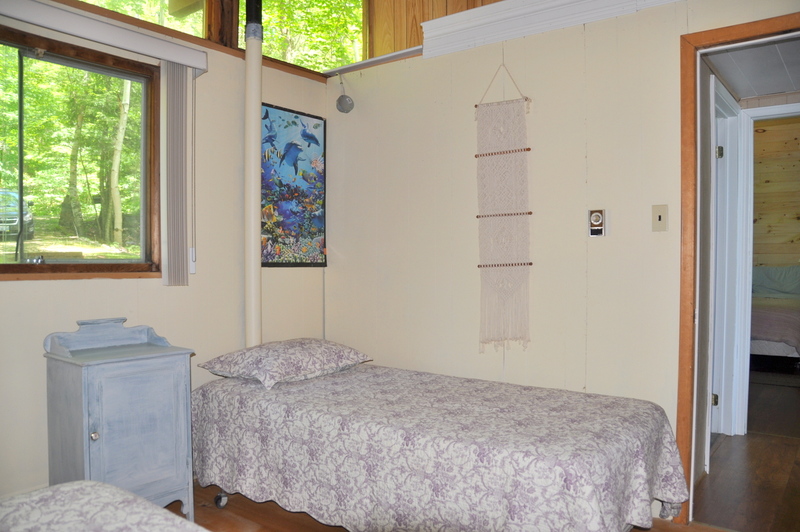 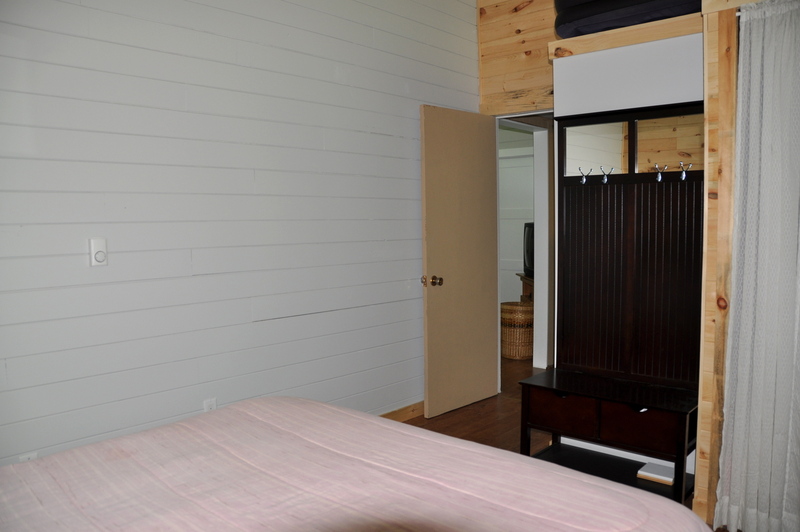 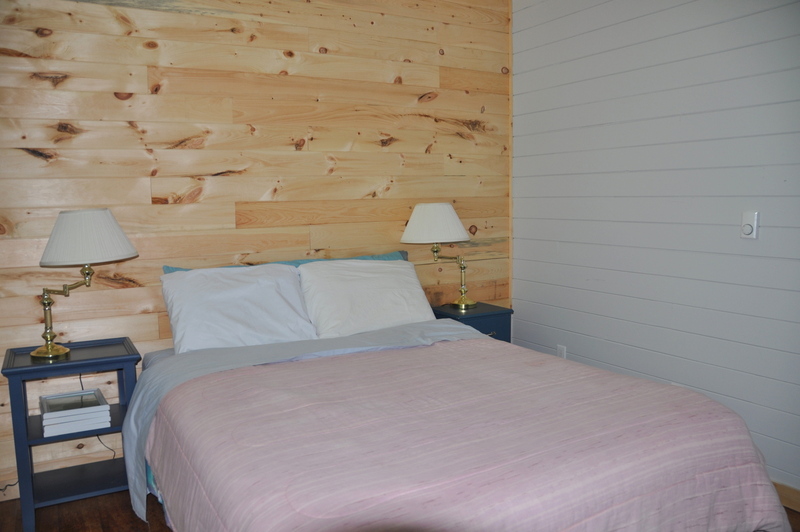 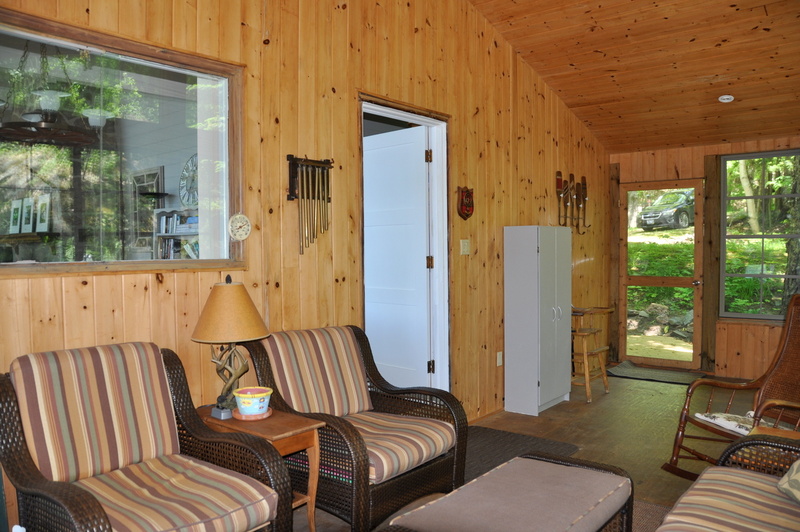 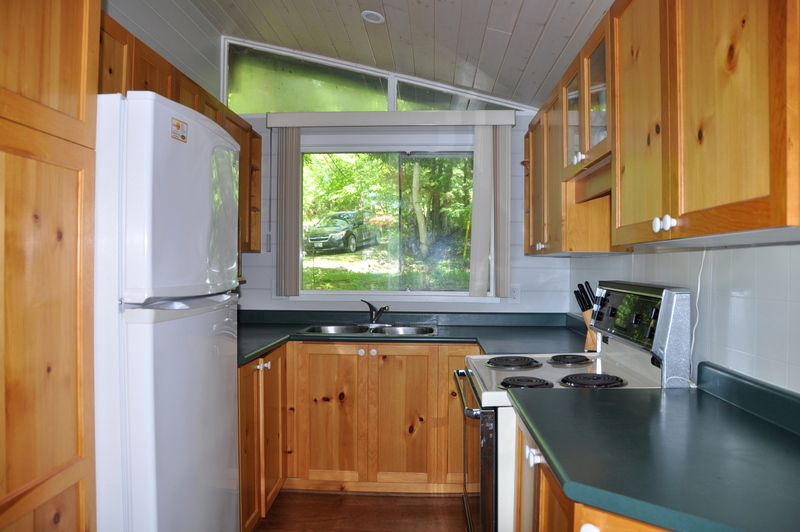 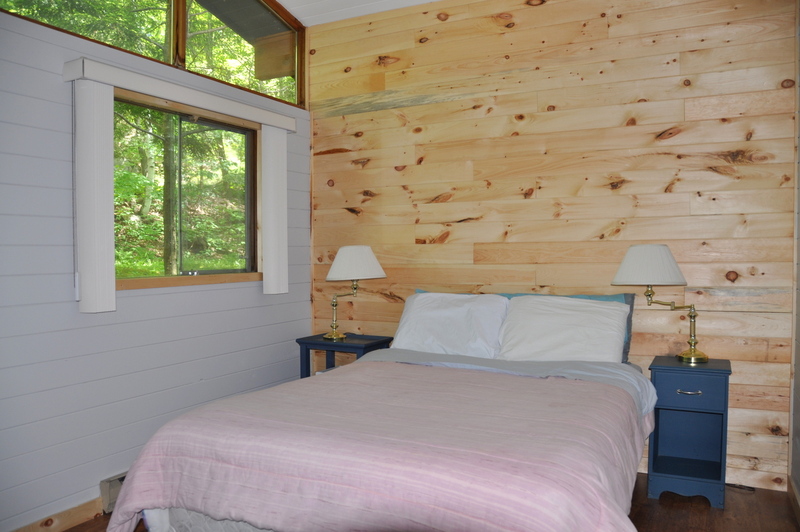 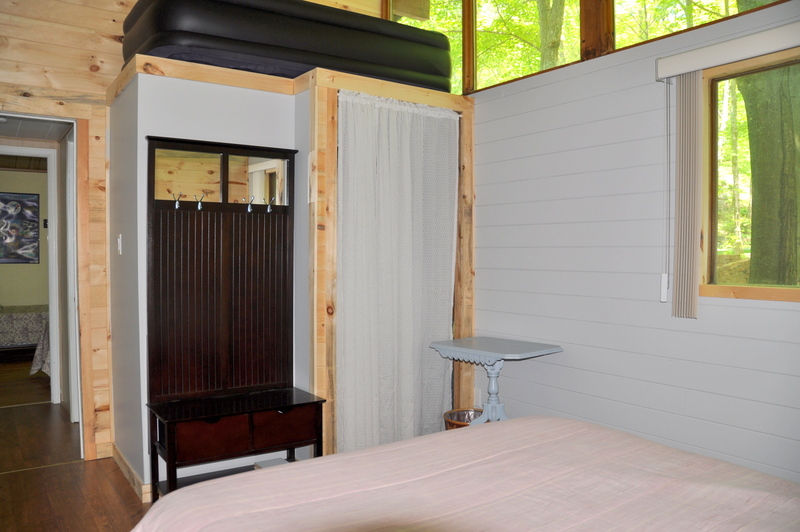 Each of the 3 bedrooms in the cottage are bright, well laid out and comfortable. 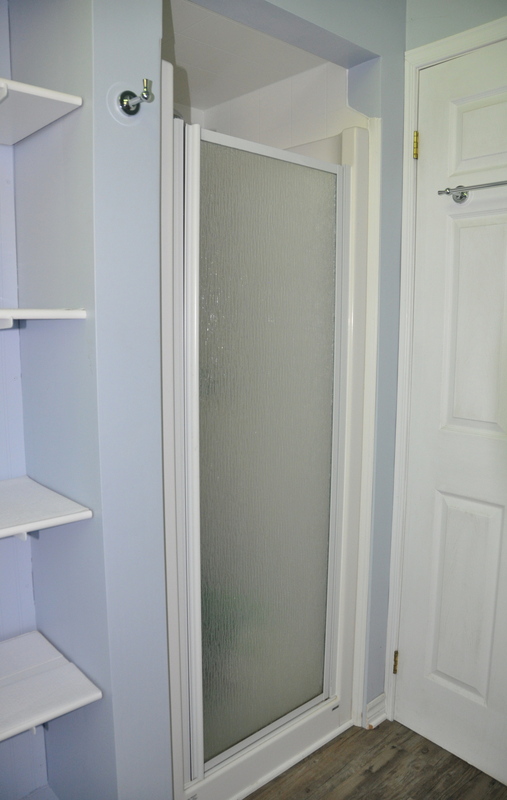 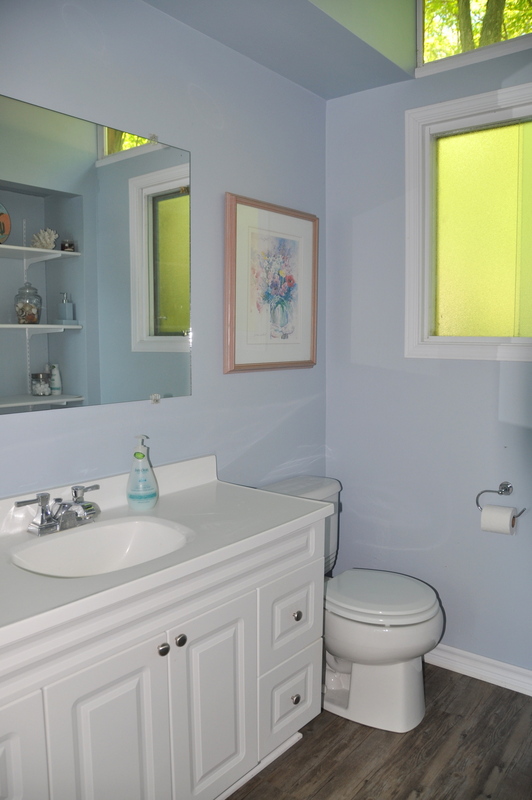 The newer bathroom is clean, and spacious. 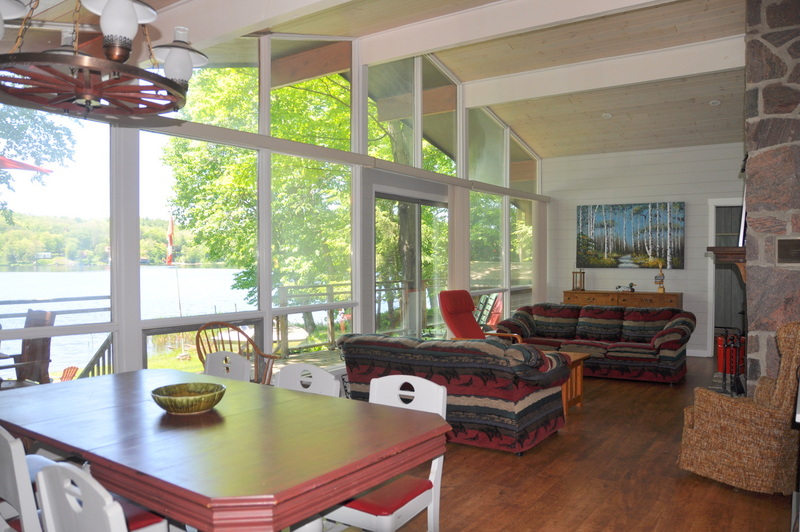 The main living room shows you the great view through the huge vaulted windows with a view to the west to watch those beautiful sunsets. 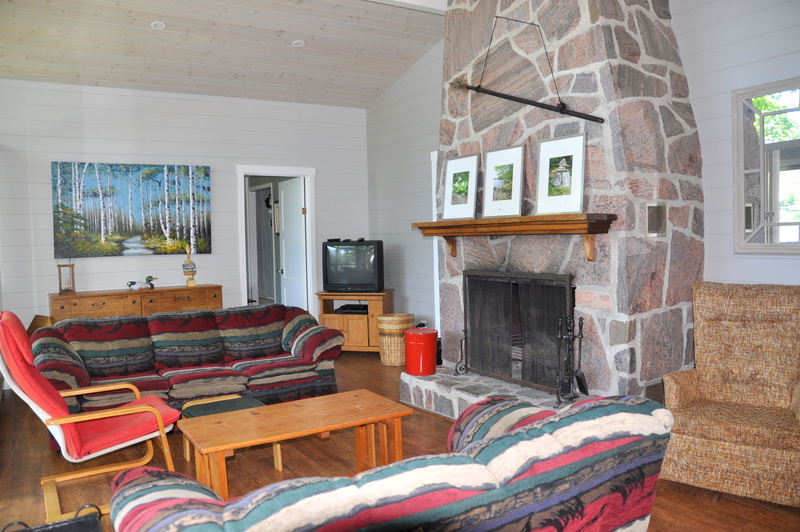 The living room has cozy, comfortable furniture and also has the essential floor to ceiling stone fireplace! 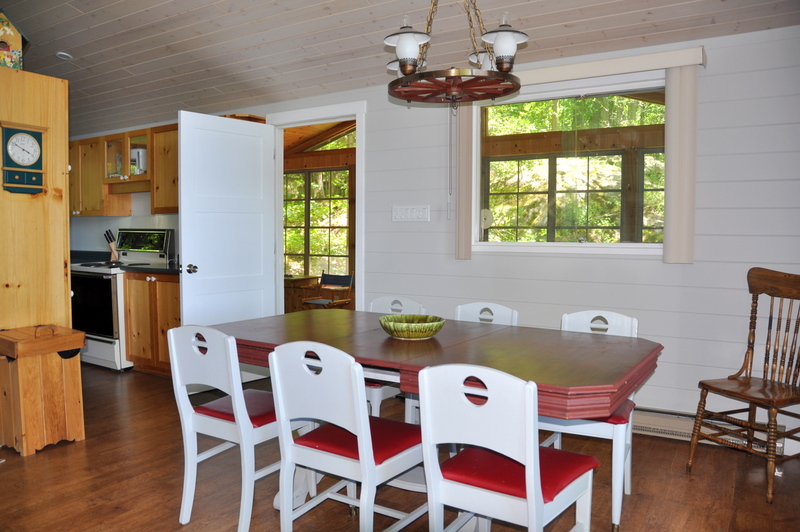 Dining is a pleasure in the open concept dinning/living room and provides for casual family gatherings. 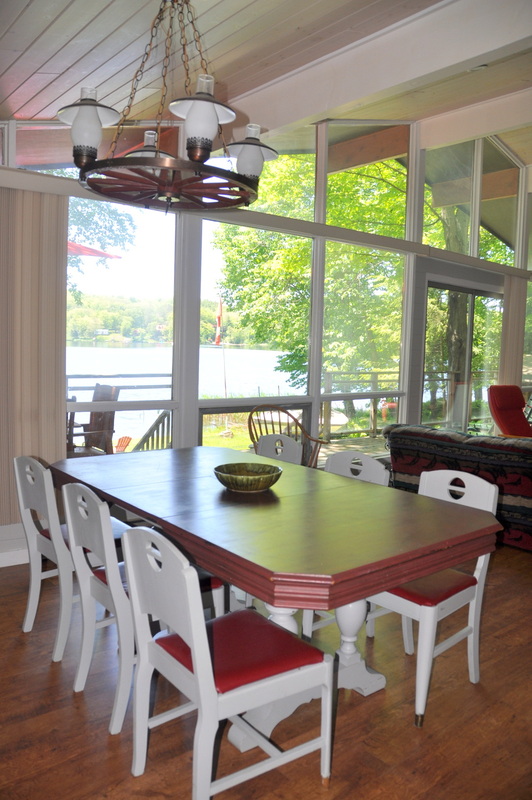 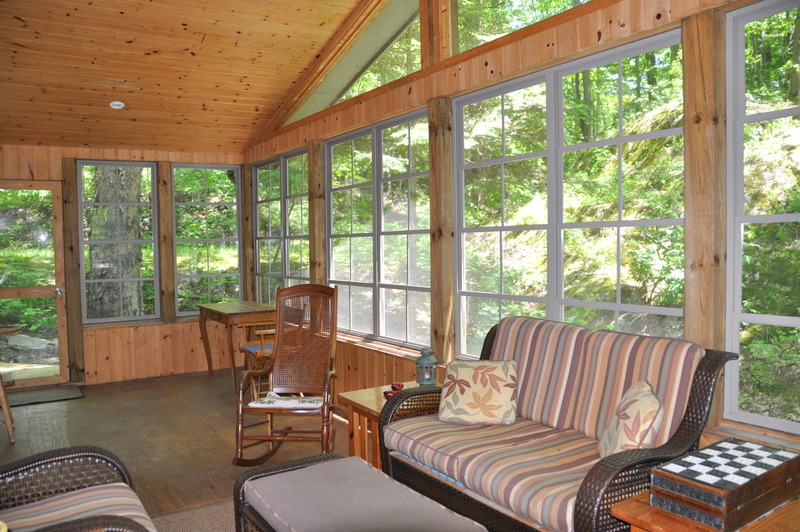 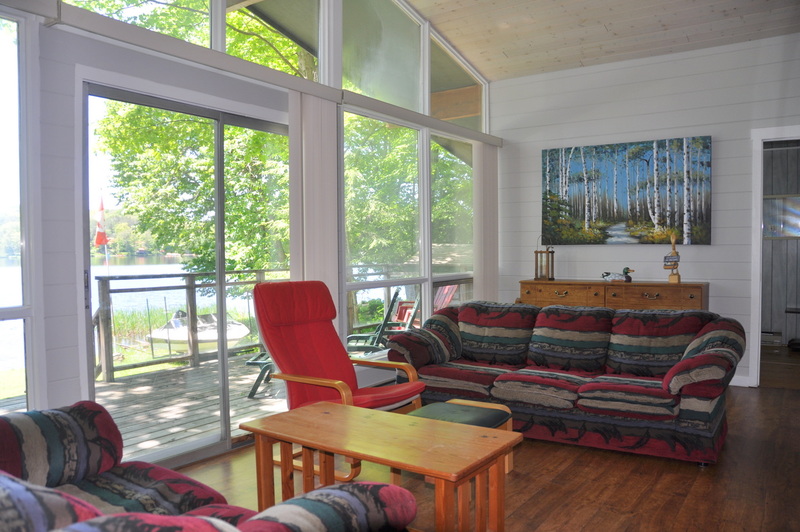 There are plenty of board games on the shelves and extra seating in the big screened-in Muskoka room! 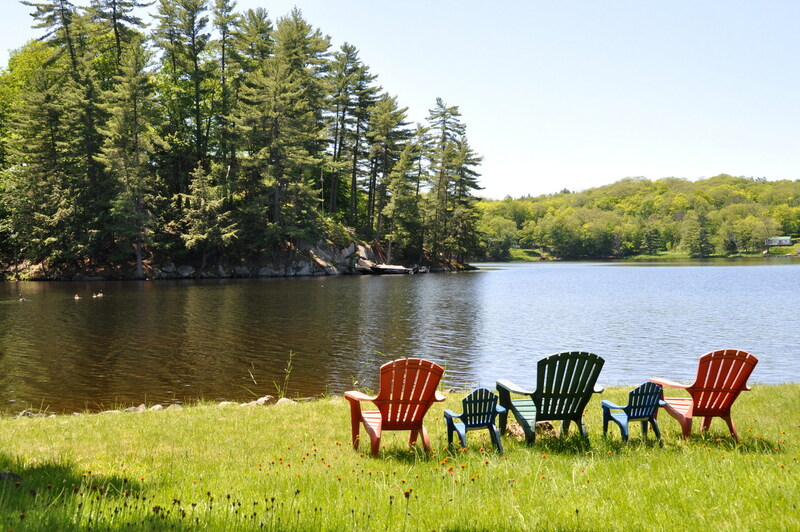 Need some quiet time? 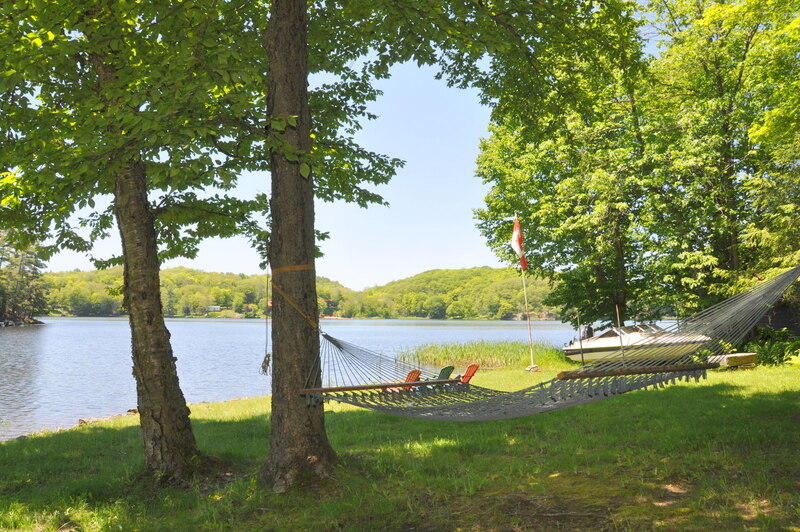 Retreat to the lakeside hammock for a nap or a quiet read as the day slips by and someone else BBQ ’s the steaks! 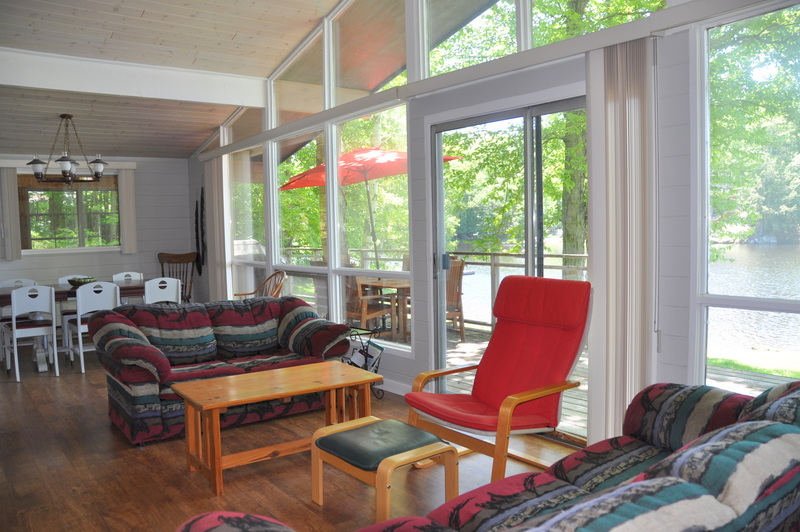 All in all, a perfect getaway for a couple or a full sized family. 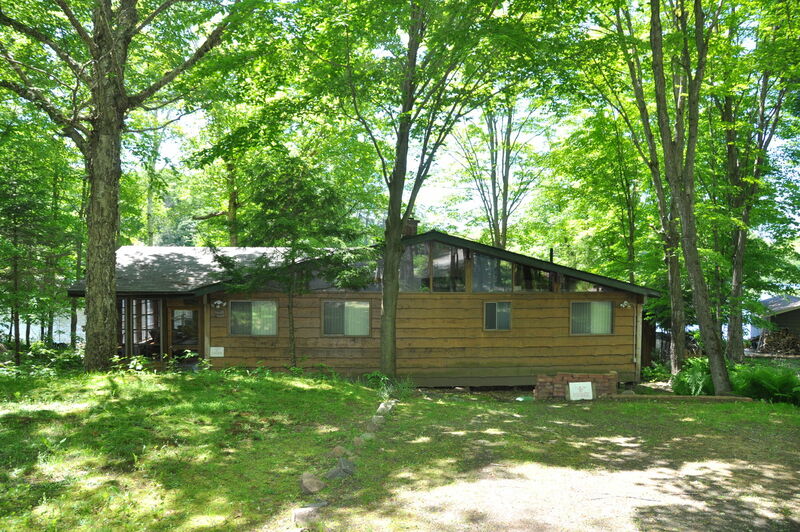 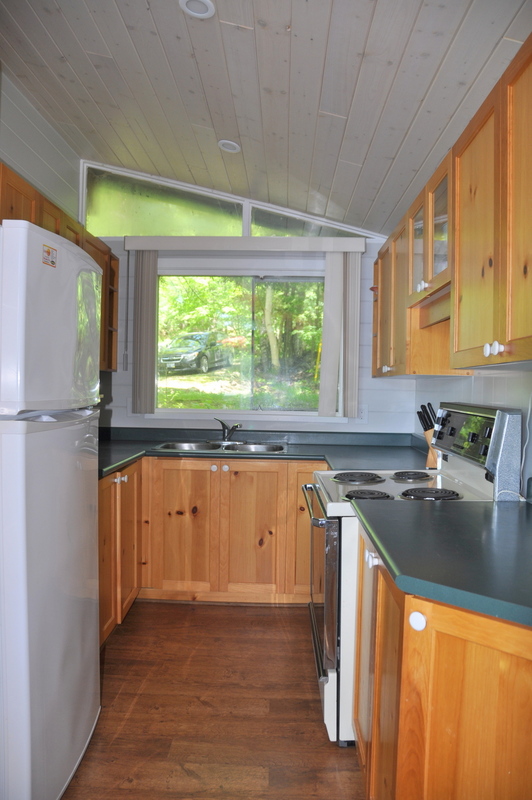 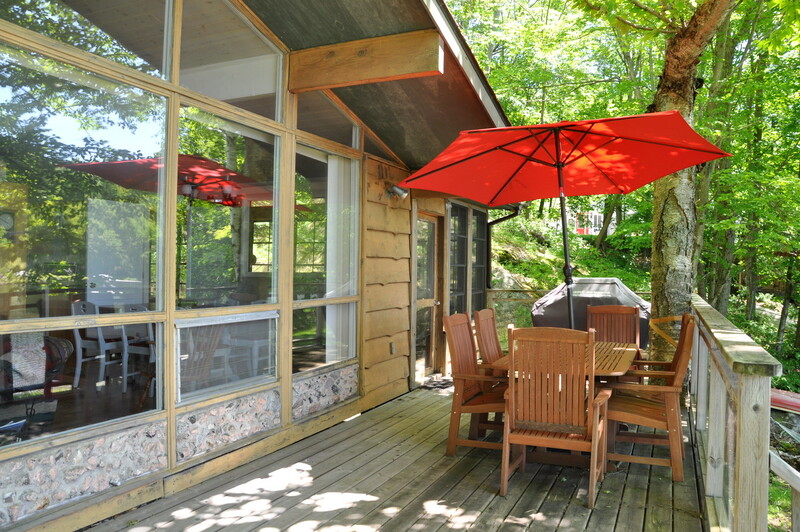 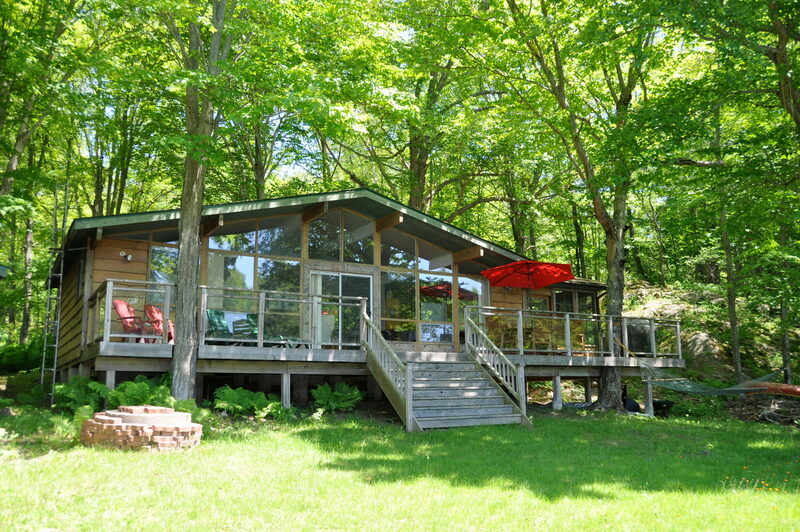 LOCATION: About 10 min's from Parry Sound for most all amenities. 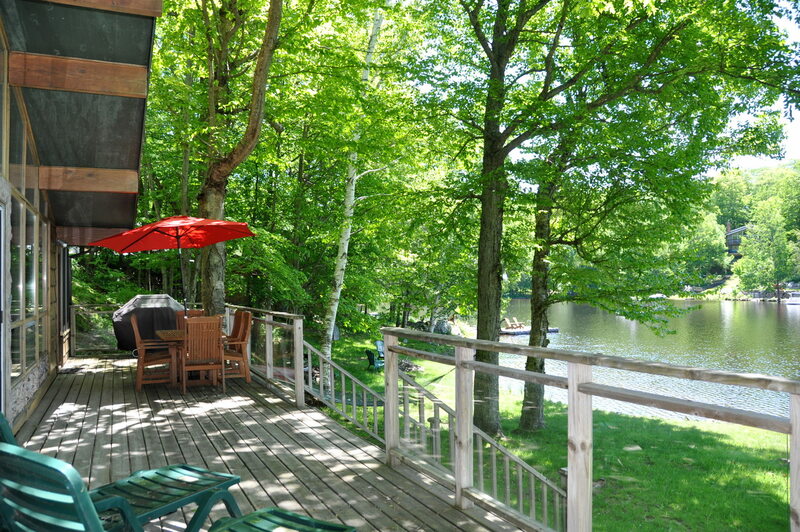 3 major golf courses nearby as well as many local attractions including: Stockey Centre for the Performing Arts, Bobby Orr Hall of Fame, Festival of the Sound, and 30,000 Islands Cruise. 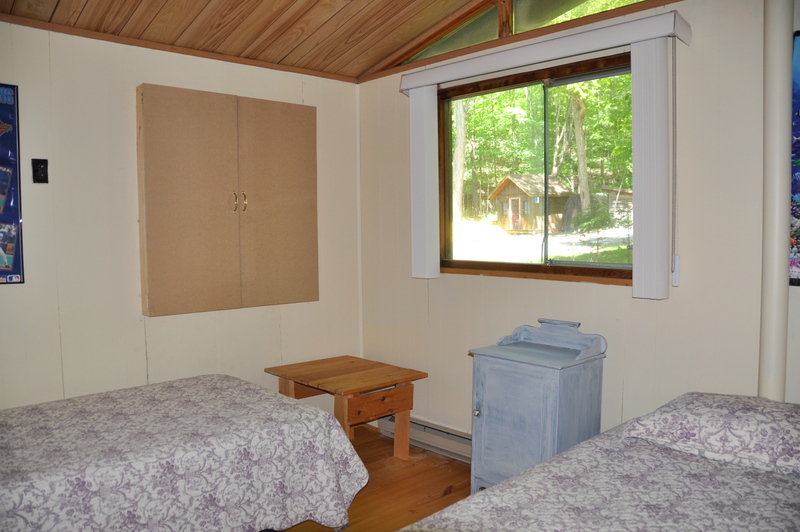 No pets , no smoking, maximum number of occupants is 6 , bring own linens and towels, bring own drinking water, noise restriction after 11 PM. 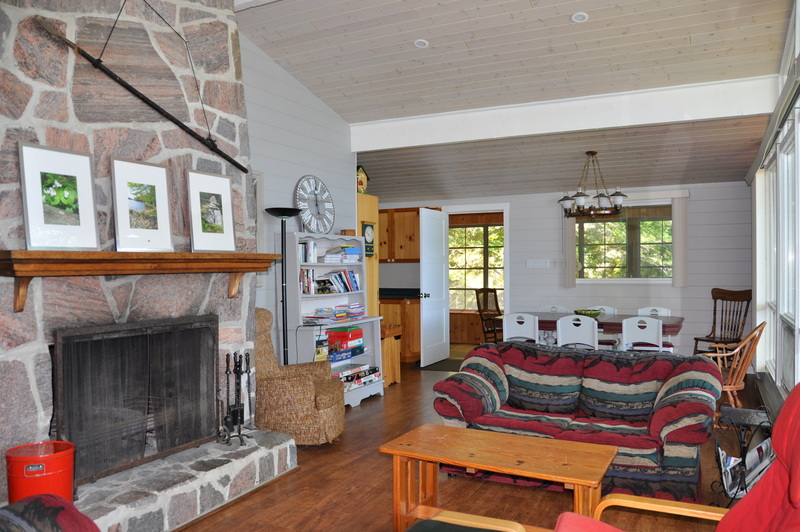 Please note that this cottage rents Fri to Fri on weekly rentals.